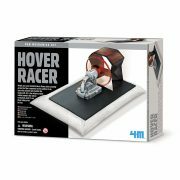 This fun kit teaches kids about toys, mechanics, and more Challenge your child’s imagination with the 4M Hover Racer Kit. 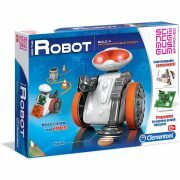 Perfect for any young scientist, this fun kit teaches facts about hovercrafts while they build a working scientific model of one. 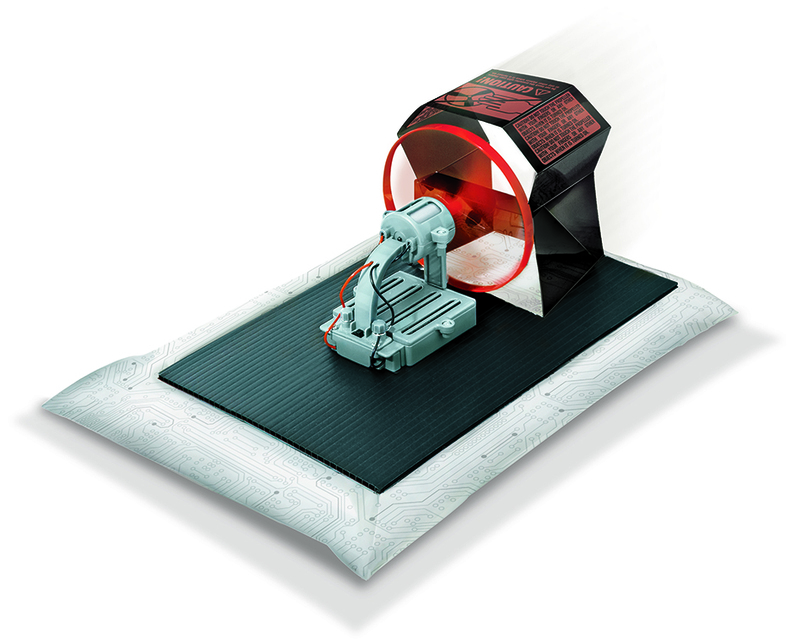 Once complete, this hovercraft will delight children and adults by gliding across tables and floors. 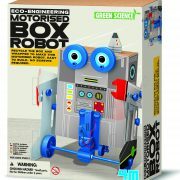 Not only does this kit foster creativity, it’s an excellent opportunity to show kids how toys are assembled and function. 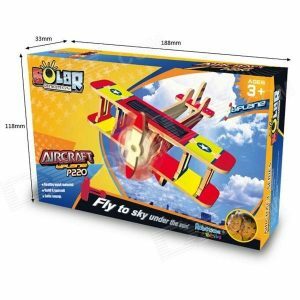 This kit includes necessary components, accessories, and easy-to-follow instructions. Simply supply a Phillips head screwdriver and four AAA batteries. 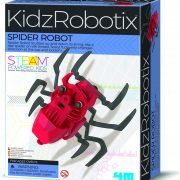 Recommended for ages 9 and up. 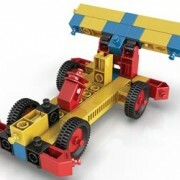 This fun kit teaches kids about toys, mechanics, and more. 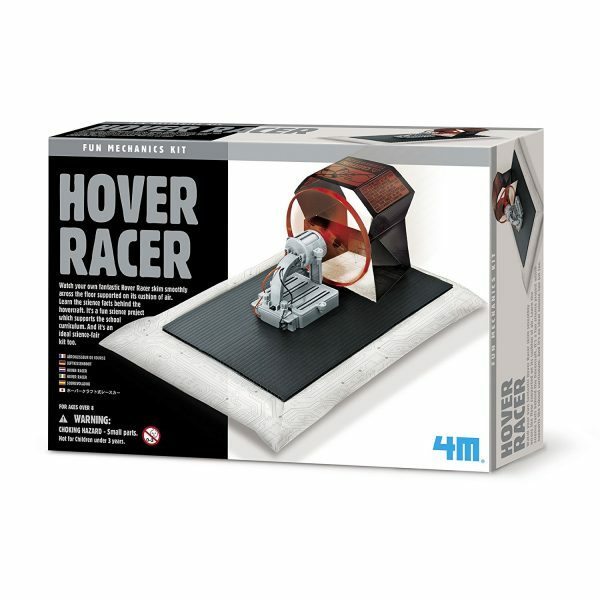 Challenge your child’s imagination with the 4M Hover Racer Kit. 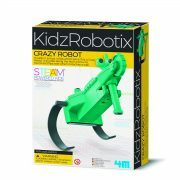 Perfect for any young scientist, this fun kit teaches facts about hovercrafts while they build a working scientific model of one. 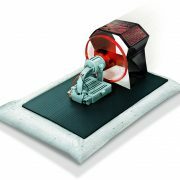 Once complete, this hovercraft will delight children and adults by gliding across tables and floors. 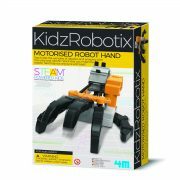 Not only does this kit foster creativity, it’s an excellent opportunity to show kids how toys are assembled and function. 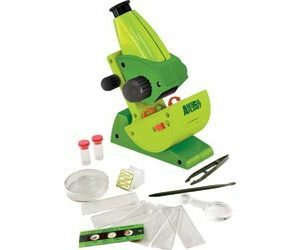 This kit includes necessary components, accessories, and easy-to-follow instructions. Simply supply a Phillips head screwdriver and four AAA batteries. 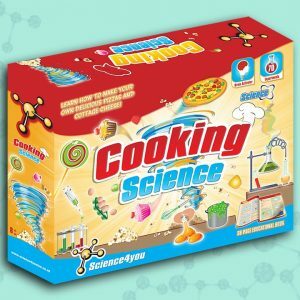 Recommended for ages 9 and up.